Search for a specific product from our 10,000+ trial size antibodies. Or browse our products page. 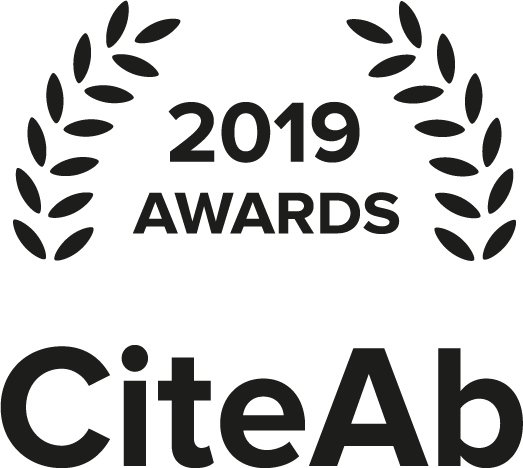 Choose the Best Fit for Your Research from the 20 μL Trial Size Antibodies. Are at the screening stage and looking for the right type of antibody. Want to have a test run before committing to full size antibodies. Run smaller-scaled researches that require only a handful of antibodies. Couldn't find the antibody you want? Our antibodies can be validated in a large number of functional assays, including IF, IHC, WB, ChIP, ChIP-seq, and KO. All of our antibodies are condensed before packaging to ensure the titer of antibody is higher than the industry average. We create more than 4,000 new antibody products every year. Our in-house scientists and technical specialists are here to help you whenever you need. 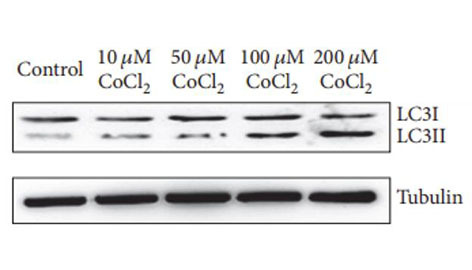 Western blot analysis of extracts of C2C12 cells, using MAP1LC3B antibody (A7198) at 1:10000 dilution. The band is specific and clear. 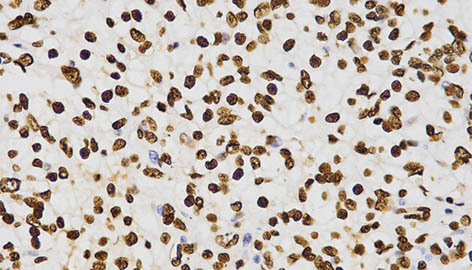 Immunohistochemistry of paraffin-embedded human liver cancer tissue using H3K27me2 antibody at dilution of 1:200 (x400 lens). 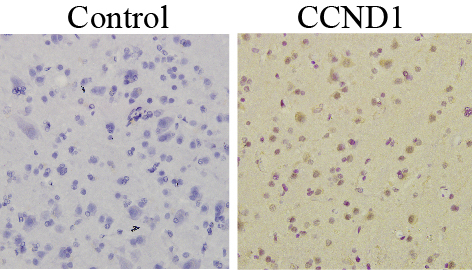 Immunohistochemistry of human glioma tissue using CCND1 antibody (A1301) at 1:50 dilution. The staining is perfect.